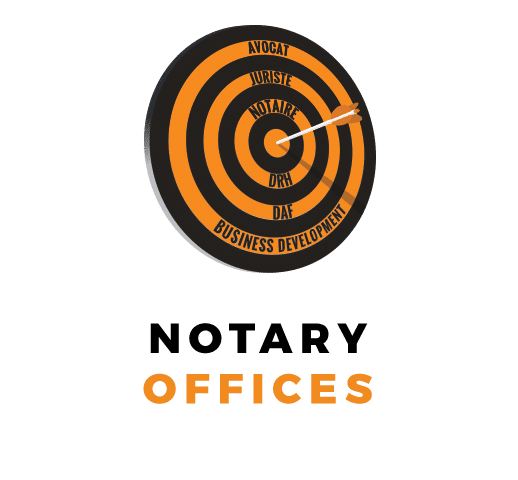 Working in a prestigious Parisian notary office, you will be joining the Family Law department. In a team of ten people, you will be managing files of highly informed clients, advising them on the civil and fiscal aspects of inheritance, transmission, donations and marriage, as well as issues relating to real estate. • Independent, dynamic; you work with precision and rigour. Send us your CV to the address team3@teamrh.com, specifying the reference Team3289. We assure you complete confidentiality in the treatment of your application.